Hey Boston! Let's Go to Disney! With more than 100 personal trips, and more than 20 years of combined professional planning experience, we know Disney Destinations. 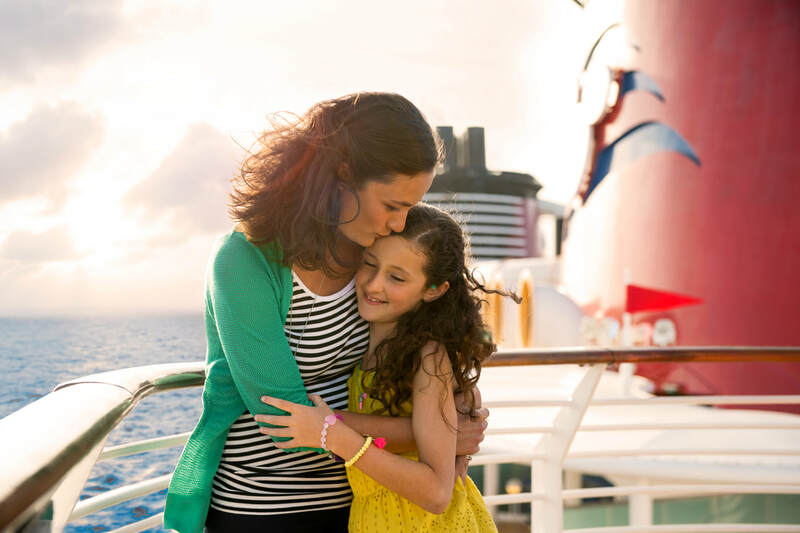 Whether you are looking for a trip to Walt Disney World, want to visit the classic Disneyland, sail the high seas with Disney Cruise Line or take an immersive journey with Adventures By Disney... We've been there. We've done that. And We've planned it. ​Not only are we experts, but at Whitney World Travel we will assign a trusted expert from the local Boston community to help plan an amazing Disney Destinations vacation. Be sure to read our client testimonials and check out our Facebook page to see what our clients are saying. With nearly 100 reviews across Google, Facebook, and travel industry sites we are proud to boost a consistent five-star rating.